In this day and age it has become more and more important to have a website in order to showcase one’s talents. However the actual process of creation can be daunting. It is here that all the vital information needs to be collated as to what will go into the site. 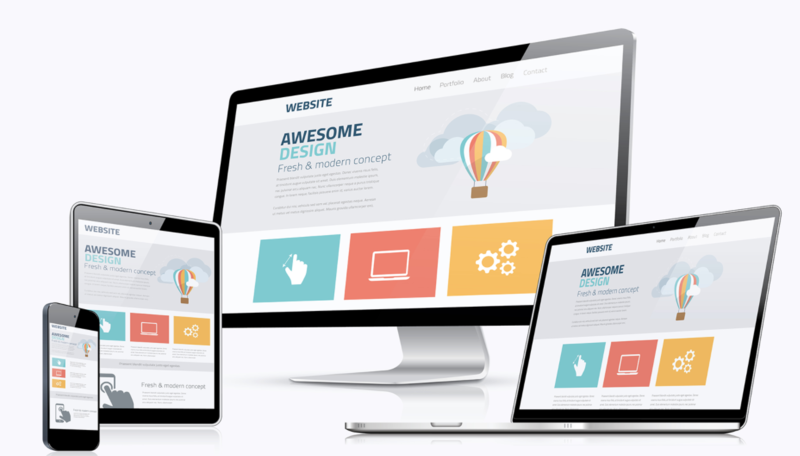 Without a clear idea of what the website is to look like, a concise plan for the content, who it is aimed for and what the site is to look like at the end, the rest can quickly spiral into disaster. This is the information gathering stage. Next up is actually sitting down and figuring out how it will look. Also it is important to plan ahead on what software will be used, where the images come from, how the site will link to other social media sites. It can feel endless, but this clear planning will help in the long run and allows you to meet and combat troubles before they even arise. One the idea of the site is there, the next stage is to design it. There are various software programs that can be used. This is where the actually layout of the website is mocked up, colour schemes planned, graphics decided upon. This is one of the most important stages of all, as this will determine how viewers see the site. Then comes the time to create. There are many programs globally recognized to create websites and a rudimentary knowledge is of course essential. The coding software HTML is one of the building blocks of a website, and for a truly professional site this a must to learn. Breaking down the website into smaller chunks and creating them separately does lead to greater ease in creation. Build templates as these can then be used again and again. Once all has been completed, it is ready to go live online and be utilized by the clients it has been created for. Once it is up it is important to do testing on it once again, making sure that all pages work, links open to the correct page and the site is supported by all browsers. In this day and age an additional complication in the form of compatibility with mobile devices is equally important to consider. It may seem an impossible task at times, but hard work, dedication and attention to detail will in the end pay off in the form of a beautiful and well-designed site. © 2019 1pix.org. All Rights Reserved. Candour Theme. Powered by WordPress.